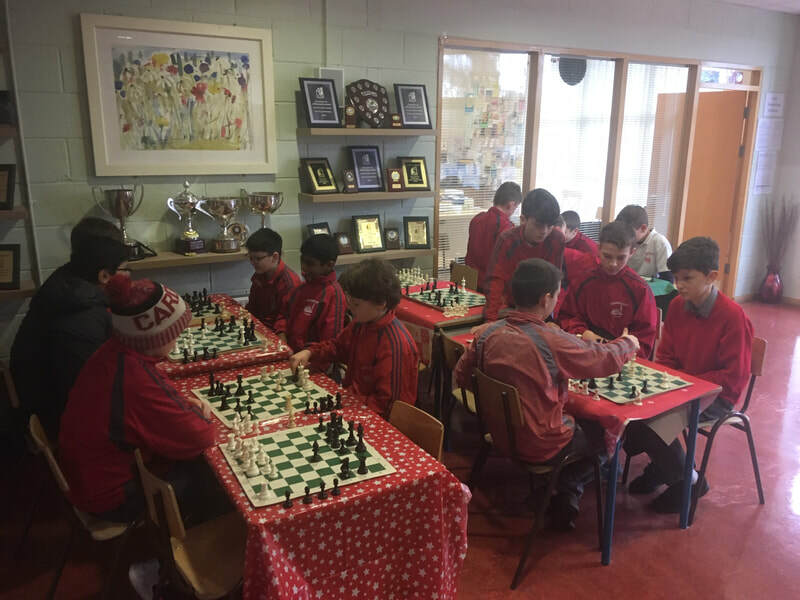 For the last ten weeks Mr Hanrick has been running a chess league in the foyer of the school at lunchtime. 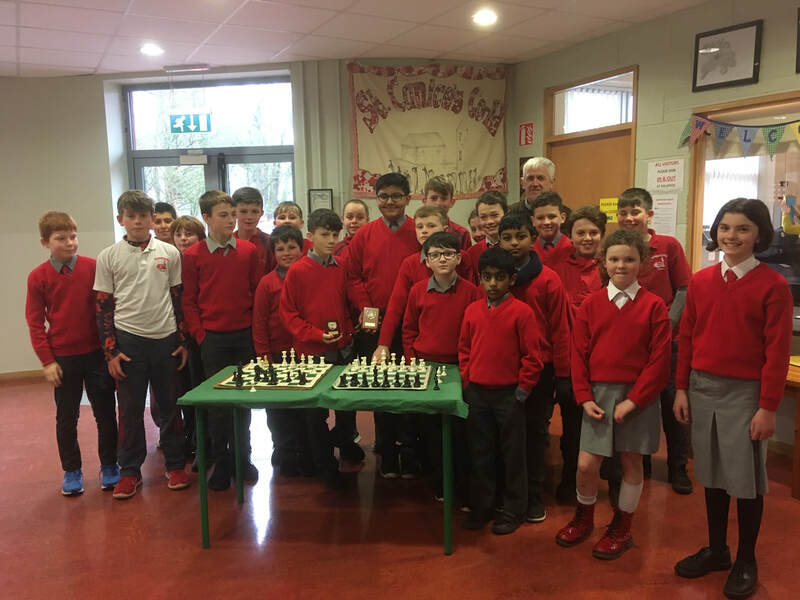 22 pupils have taken part in the league each playing at least 9 matches. 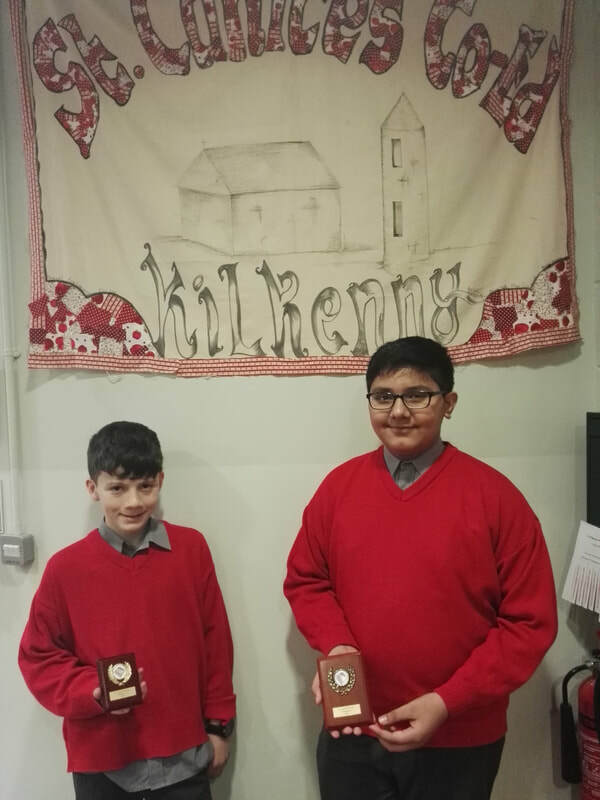 The final of the league was a best of three matches and congratulations to Muhammad Furqan the winner and Aidan Cullen, runner-up.